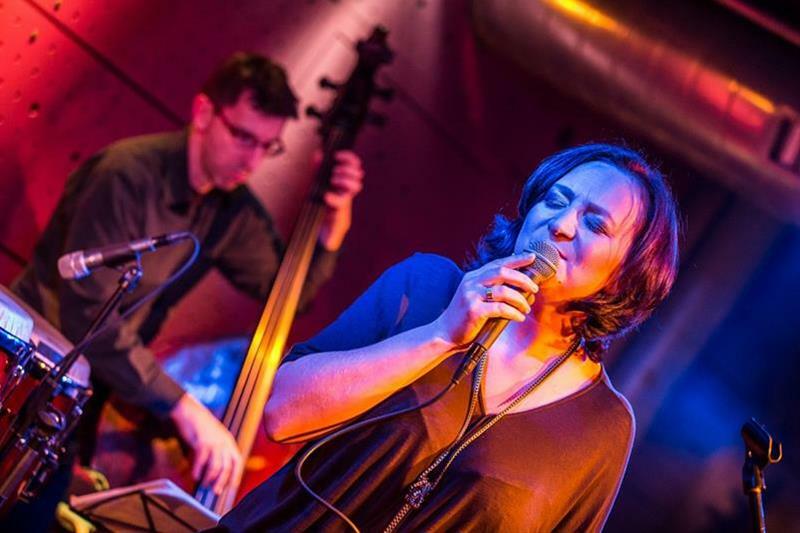 The singer Miriam Bayle is an excellent jazz vocalist. Bayle´s expression is characterised by depth and energy, an uncompromised swing feel and perfect English pronunciation. 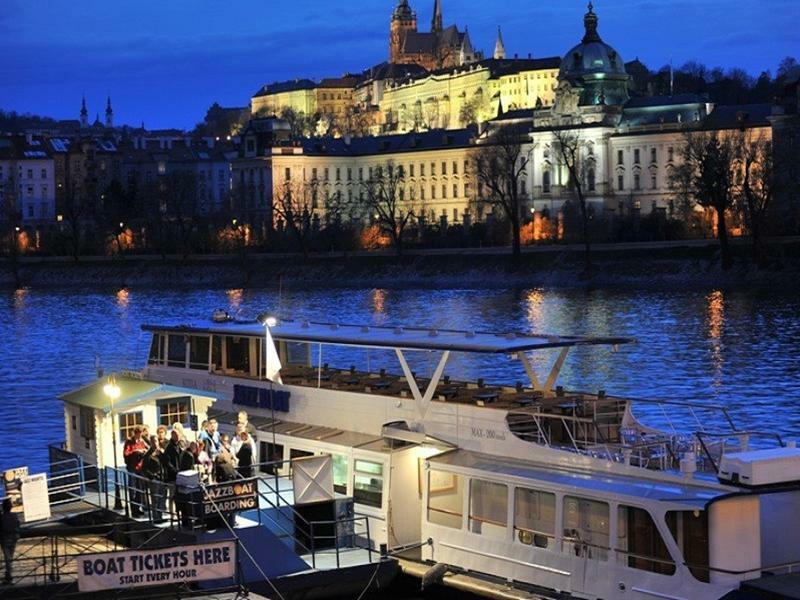 See more jazz concerts in Prague.